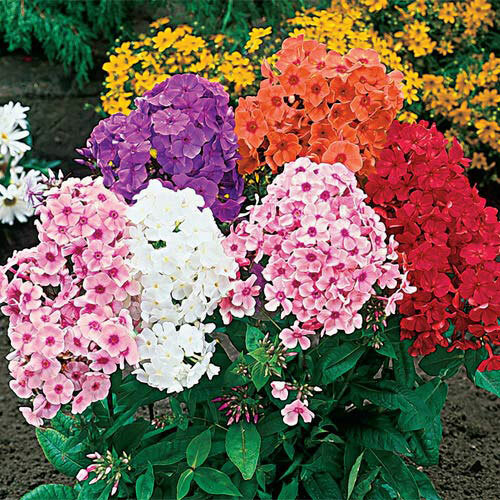 This stunning Phlox mix will stand tall and proud at the back of a sunny perennial border, welcoming butterflies and hummingbirds to your garden! Foliage remains attractive, even when plants are not in bloom. 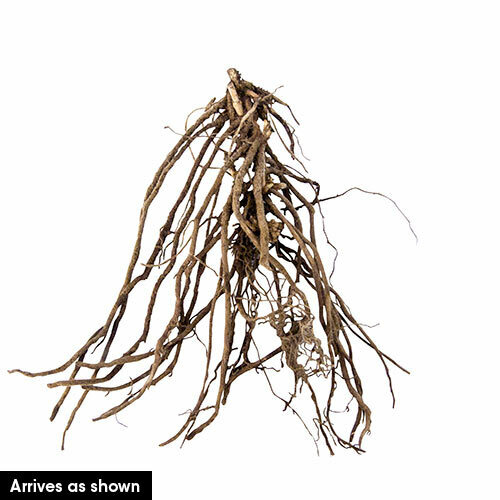 Provide medium moist soil and good air circulation between plants for the best blooming. Remove spent blooms to encourage repeat blooming. Bloom Time Mid summer onward. Individual flared trumpet flowers from dense pyramidal panicles approx 6" or larger.